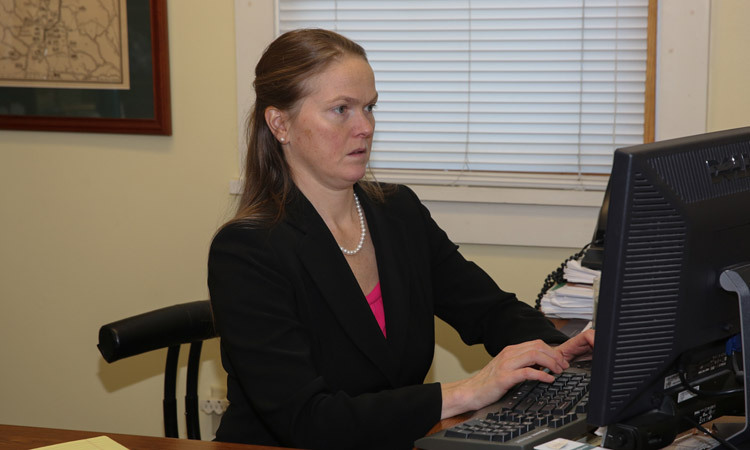 Our attorneys are available to assist clients in a broad range of legal matters. We represent workers, employers and their insurance carriers in all manner of workers’ compensation claims throughout Vermont and New Hampshire. We try cases to formal hearing and mediate and negotiate cases to successful resolution for our clients. Our workers’ compensation attorneys have been featured lecturers at seminars and continuing education programs for both the private and public sectors. We also provide ongoing educational programs for claims handling professionals.